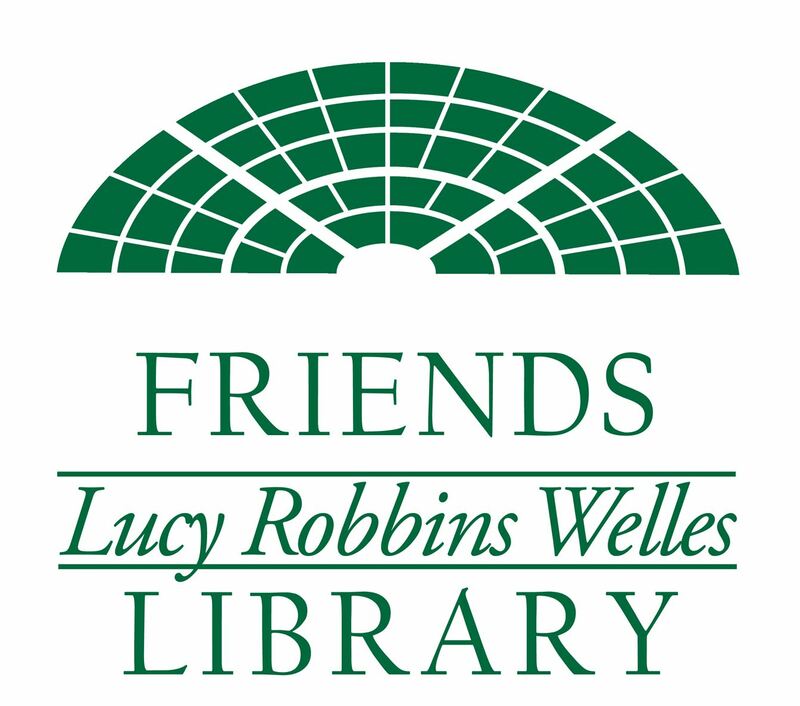 Friends of the Lucy Robbins Welles Library, Inc. - A Friendly Fundraiser! for stories, face painting, and of course delicious food! Bring a Friendly's FUNraising Certificate and 20% of your check will be donated to the Friends for the Children's Department. Certificates and a coupon for a free kids"s meal are available at the library.